As we went into some detail in last week’s post, there are many factors that come into play when temperature claims arise in the transportation industry. Some key tools and pieces of information that are critical to investigate when a claim arises are the data provided by portable temperature recorder (as we reviewed last week), the process of pulping the product at pickup(s) and delivery(s), and the mechanical condition of the refrigerated trailer. In this post, we review the process of pulping: what it is and how to accurately do it, and they key role it plays in preventing and substantiating temperature issues. What is pulping, and how do drivers to do it correctly? Pulping refers to the process of taking the internal temperature of a piece of fruit or vegetable. It is done by using a probe or digital pulp thermometer. Prior to and during loading and unloading, drivers should make sure to pulp at least every other pallet of the product that is being loaded into their trailer. For traditional probe thermometers (which can display the temperature on a dial or digitally), the driver should actually poke the product to gain an accurate reading of the internal temperature of the product. For digital infrared thermometers, the driver must take the pulp temperature from as close to the fruit as possible. Digital infrared thermometers do provide quicker temperature readings, but technical experts warn that standing too far away from the product could compromise the thermometer’s reading, as it could be affected by outside surrounding air temperatures. No matter what type of pulp temperature device a driver is using, it is crucial to take the few extra minutes and make sure that the readings are accurate. It is also critical to make sure the device is calibrated. Drivers should record pulp temperatures on the bill of lading (BOL). As per UWT’s loading guidelines, if the product pulp temperature reads higher than the requested temperature on the bill of lading, drivers need to address this variance immediately with the staff at the loading shed, and contact UWT immediately so that we can notify the customer. And remember, if access to the loading/unloading dock and pulping is not permitted, “shipper/receiver load and count” must be written on the BOL. These steps will ensure that drivers are protected and the burden of proof is placed upon the shipper. Need a refresher or assistance in any loading particulars? 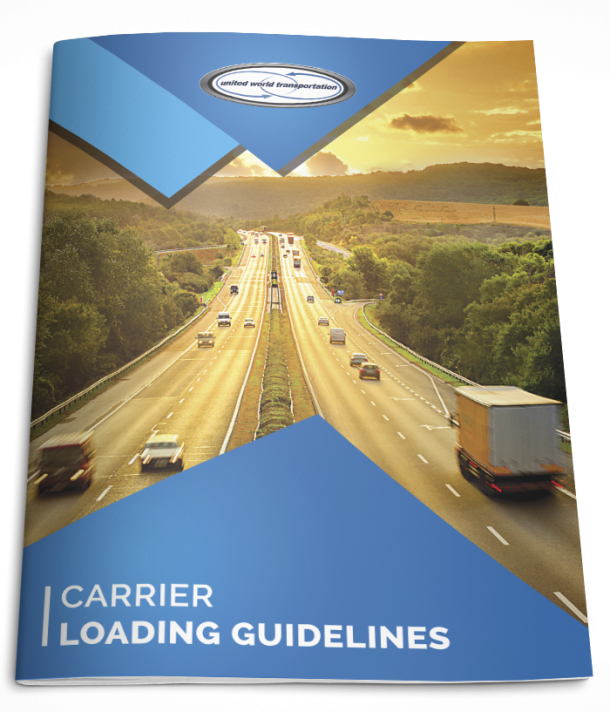 Call us anytime, and refer to new Carrier Loading Guidelines, which can be downloaded right here from the blog!